Many working in the field see AI as a tool for making humanity better, while others foresee it as a harbinger of doom for humanity. Many of those working in the field see AI as a tool for making humanity better, while others foresee it as a harbinger of doom for the human species. Not many high profile people — especially the leader of the largest nation on Earth — have come forward to blatantly express the potential of AI to be a tool of immense power for a nation to wield. 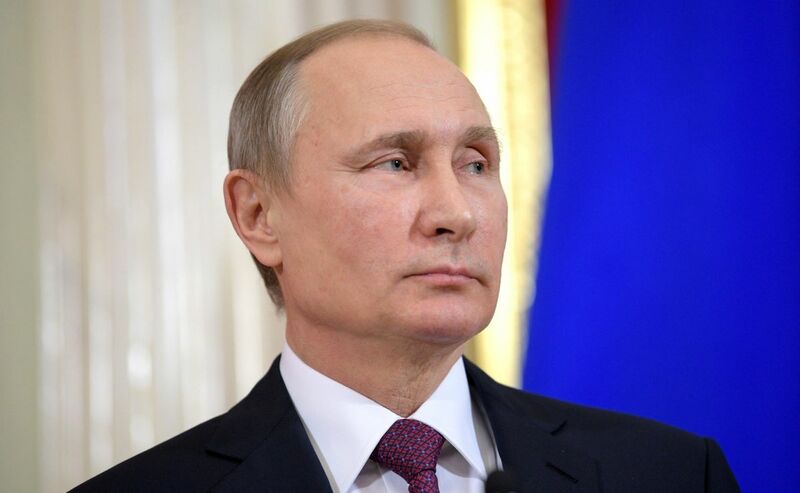 President Putin went on to say that “it would be strongly undesirable if someone wins a monopolist position,” implying that Russia’s breakthroughs would ideally be shared with other nations. Technological superiority very easily translates into global political power. This was never more clear than in the aftermath of World War II, which saw the rapid proliferation of nuclear weapons. The two most powerful countries were made so by the advancement of nuclear technology. However, since each side was relatively matched in terms of their capabilities and mutually assured destruction, we were able to squeak past with not much more than a few skirmishes and a decades-long standoff. In that regard, President Putin is not far off base with such an assertion. Regardless of how the technology is used, it will be transformative compared to what was previously possible with a human intellect. Further development will only rocket AI forward exponentially, potentially leaving all others in the dust with little hope of catching up. Even so, just as a malevolent AI is the foil to benevolent developers, the opposite could also be true. Should a person try to use AI to harm humanity, there’s still a chance of the bots to refuse and resist.